Dr. Chantal Botros spent her childhood abroad in Cairo, Egypt, then later relocated to Chicago, Illinois. She received her Bachelor of Science from Roosevelt University in both Biology and Pre-Medicine in 2010 and then immediately transitioned to the University of Pittsburgh School of Dental Medicine. During dental school she travelled to Jamaica on a couple of occasions for dental mission trips where their group provided free dental care to the underserved people of that community. This same motivation of tending to each patient’s needs is very prevalent in the manner in which Dr. Botros practices. Her favorite part about dentistry is fostering long-lasting relationships with patients of all ages. In addition to providing excellent, quality care, she strives to create a warm environment where her patients will feel comfortable, happy and at ease. 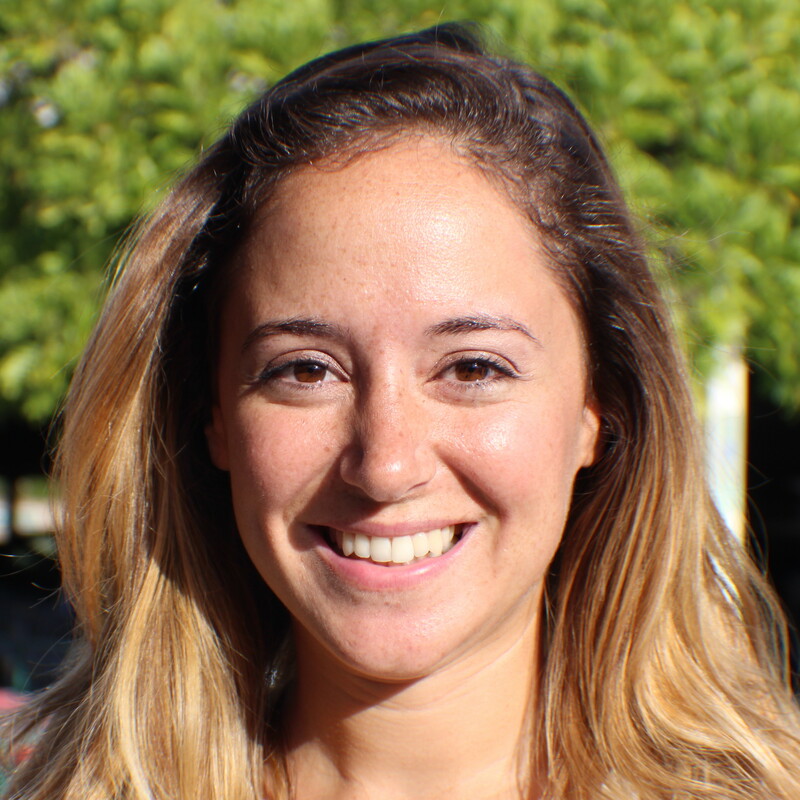 Currently, Dr. Botros resides in Honolulu, Hawaii where she moved after dental school to complete a one-year Advanced Education in General Dentistry (AEGD) program at Kokua Kalihi Valley Community Clinic. During her residency she gained expertise in periodontal surgery. 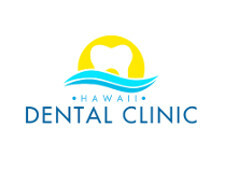 Also at that time, she experienced the private practice environment by working part-time with Hawaii Dental Clinic where she began to establish relationships with her patients, and now splits her time between our Kahala and Downtown Honolulu offices. She stays involved in the national and statewide dental community as a member of both the American Dental Association and the Hawaii Dental Association. When Dr. Botros isn’t busy caring for her patients, she enjoys hiking, snorkeling, practicing paddle board yoga, and exploring the hidden gems of the Hawaiian islands.